Its that time of the month again when I review two products from My Pure who if you don't know by now sell a wide variety of natural skincare, haircare and makeup and other bits and bobs to. 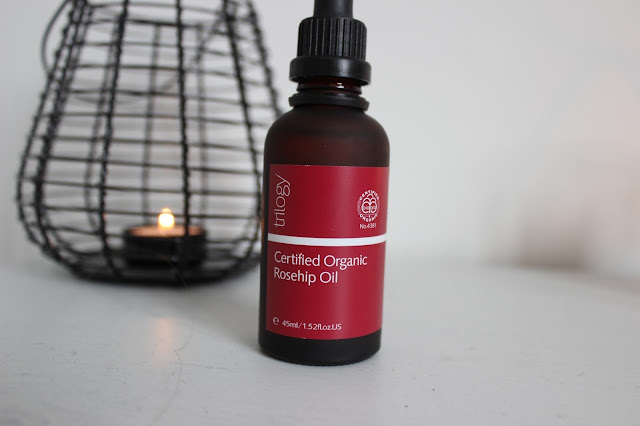 Trilogy Rosehip Oil- Over the years I have heard many good things about Reship Oil and the difference it can have on your skin. I have eczema prone skin which is very dry and dehydrated so this sounded perfect for me . This claims to reduce scars by 41%, stretch marks by 43% and fine lines and wrinkles by 23% while hydrating your skin at the same time. I'm currently using it on a scar I have on my face but haven't been using it long enough yet to see if it makes a real difference as that will take time. Overall This has made my skin really soft and a lot less flakey obviously it doesn't stop the eczema from appearing but it keeps it at bay and calms and hydrates the skin (I've been using 3 drops every night for the past week). For me this is definitely worth it. 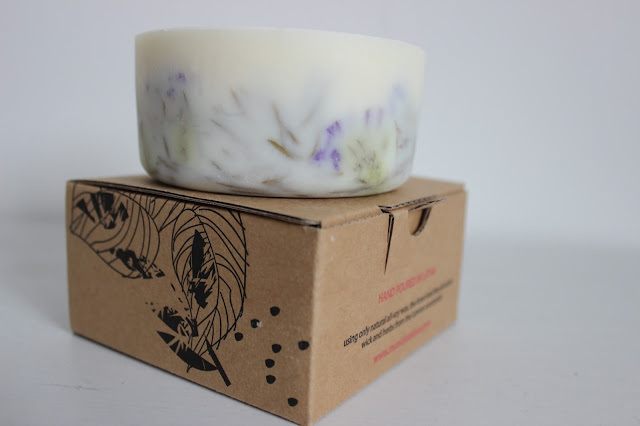 Secondly this month I decided to try something I had been eying up on the My Pure website for some time now, which is the Munio Candlea in the scent Jupiter and Limonioum candle - which in essence is Lemongrass and Mint scented. I have to say the scent is a lot stronger than I expected but it smells amazing it leaves a scent in the room without even burning it. The lemongrass is definitely more prominent out of the two, I think it would make the perfect fresh summer candle, plus how pretty is that packaging! My Pure also has three other Munio Candlea candles which are currently half price for £6.50 which is a bargain. Sounds so good, and its so cheap! I've been using rosehip oil too and its amazing!